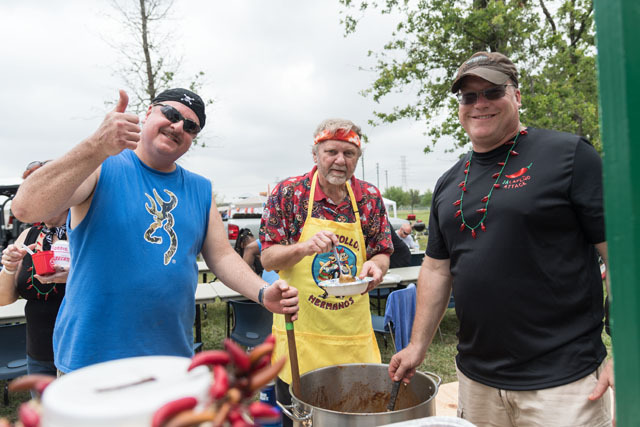 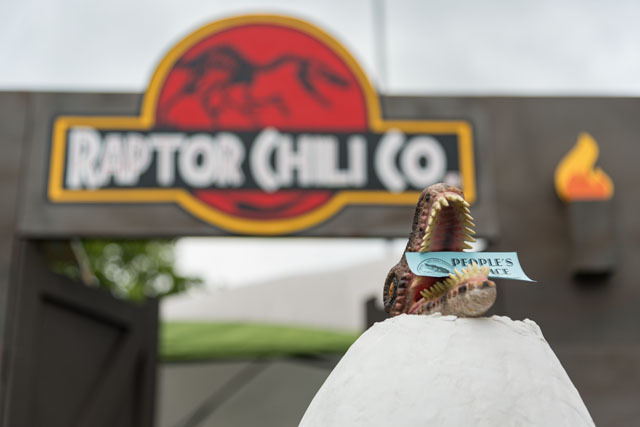 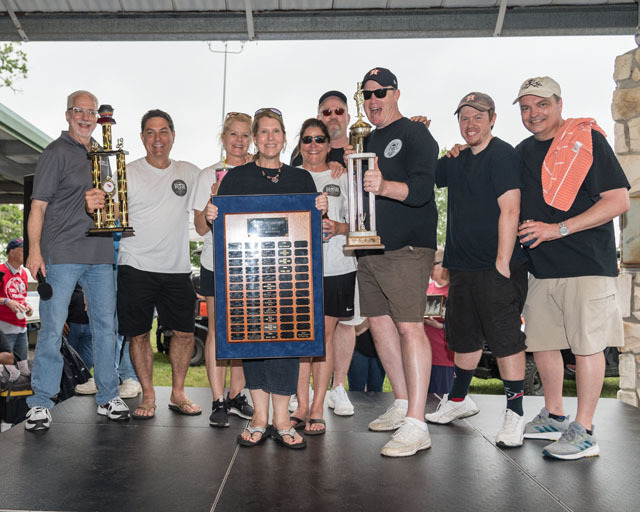 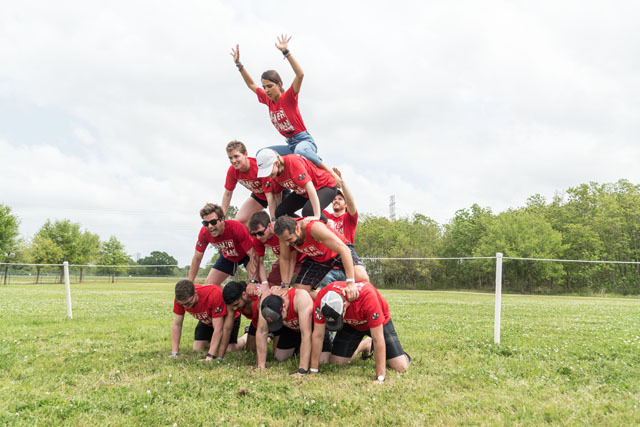 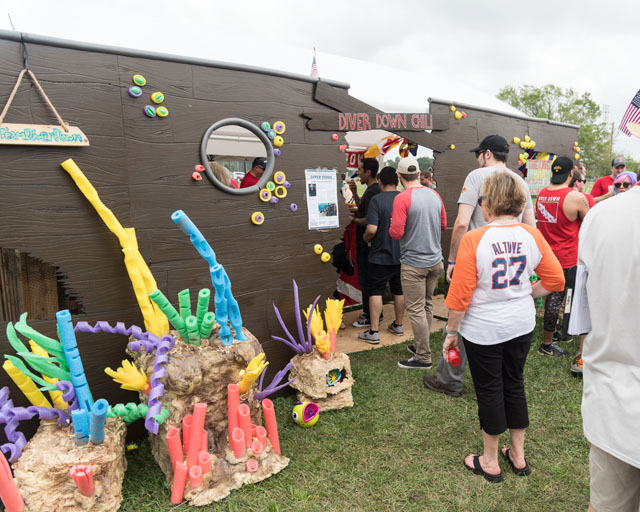 On April 6, 50 exuberantly decked out teams competed to lay claim to the honor of having the best-tasting chili NASA’s Johnson Space Center has to offer—at least for 2019. 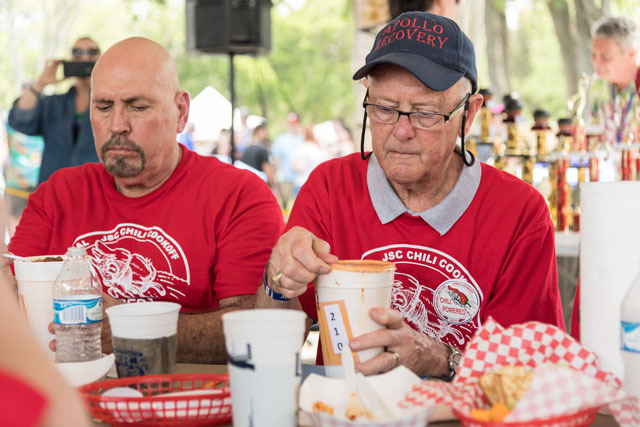 However, in the midst of friendly competition, attendees enjoyed games, antics, trivia, camaraderie and, of course, the sampling of many, many different types of chili. 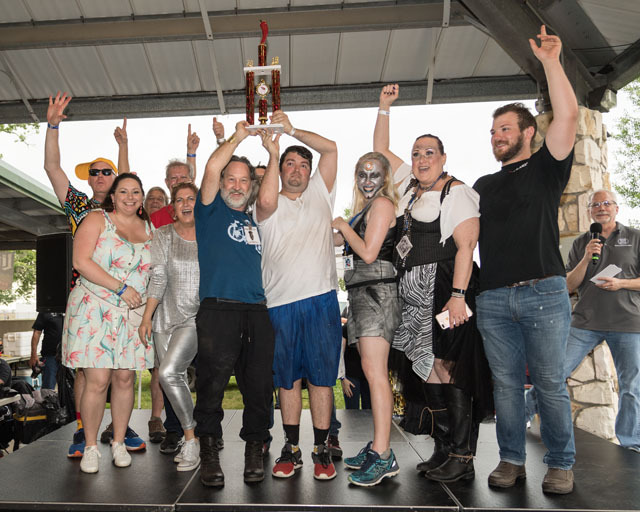 First- through sixth-place winners receive a trophy. 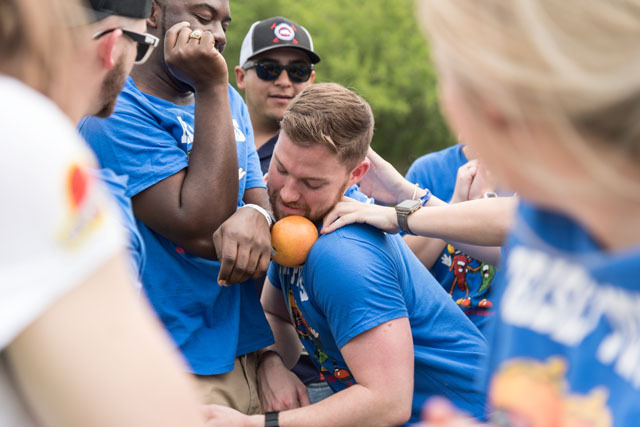 Enjoy more photos from the event below.